Query failed: ERROR: invalid input syntax for type numeric: "_! 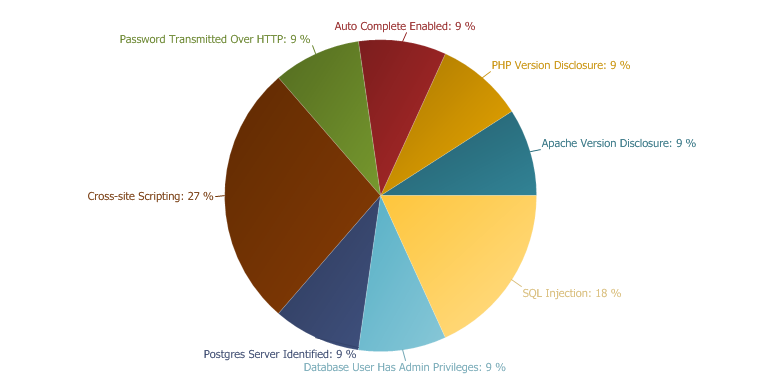 @5dilemma"
Netsparker identified that the target web site is using PostgreSQL Server. This is generally not a security issue and is reported here for information purposes only.